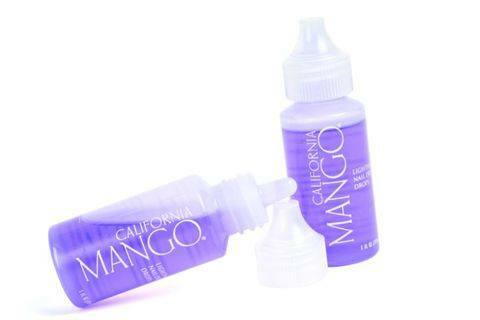 California Mango has brand new Lightening Nail Dry Drops to get polished nails to dry super fast and evenly. The easy-to-apply dropper makes applications a snap. Simply wait 45 seconds after polish is applied to put a drop of Lightening Nail Dry on, and nails will be ready to go in a matter of moments. For more information, visit California Mango.